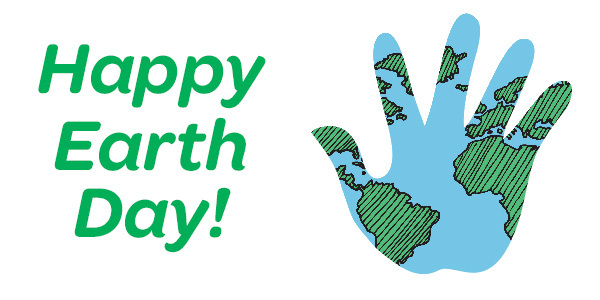 GSCSNJ Blog Space: Celebrate Earth Day! In honor of Earth Day, we'd like to challenge you to see if you can find ways to save energy! In the ForGirls section, there's a fun game called, "Design your own Eco Dream House." Whether it's a decked out mansion in the country or a chic city apartment, you can find ways to make your home energy efficient! We can all do our part to make sure we have a healthy planet. Then, watch how these Girl Scout Juniors found innovative ways to help the historic building where they meet save energy -- and discovered their voices along the way.